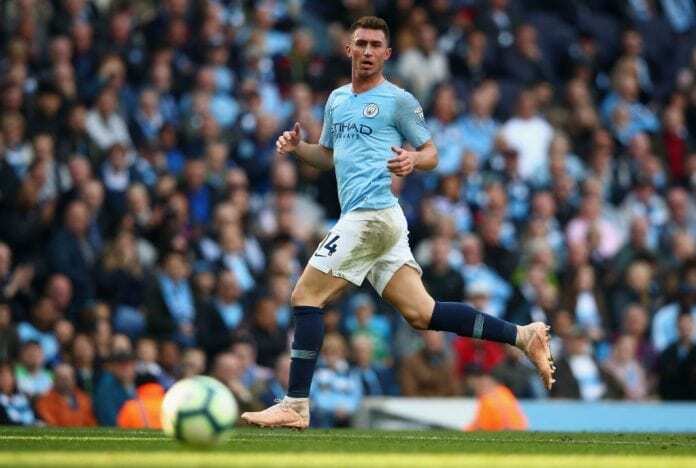 Bookmakers will be getting it all wrong if they feel Manchester City’s game against Chelsea will be a walk in the park, says Aymeric Laporte. 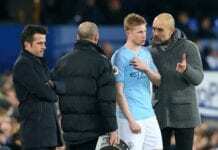 The Spanish defender who penned down a new contract with the Citizens has warned his side not to be complacent in the Carabao Cup final on Sunday. 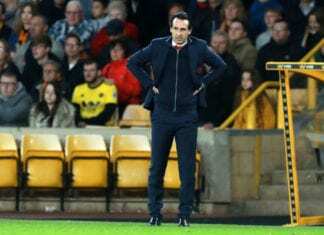 Both sides have cancelled each other out in the league front but Guardiola’s men are overwhelming favourites having humbled the London side 6-0 less than a fortnight ago. 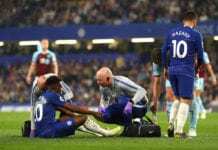 The result compounded Maurizio Sarri’s woes and plunged the future of the Italian manager into serious doubt as the run of disappointing results continued. However, Laporte is of the view that there would not be a repeat of the Etihad Stadium result in Wembley. “I think that people are mistaken,” Laporte, revealed in a quote cited on Goal. Previous articleQuiz: How much do you know about Arsenal FC’s history?